It's literally my Birthday every month . . . I'm not going to lie and say I don't sit at home waiting for my boxes from Vegan Cut's to arrive... it honestly feels like it's my Birthday every month when I get to rip them open with pure excitement. 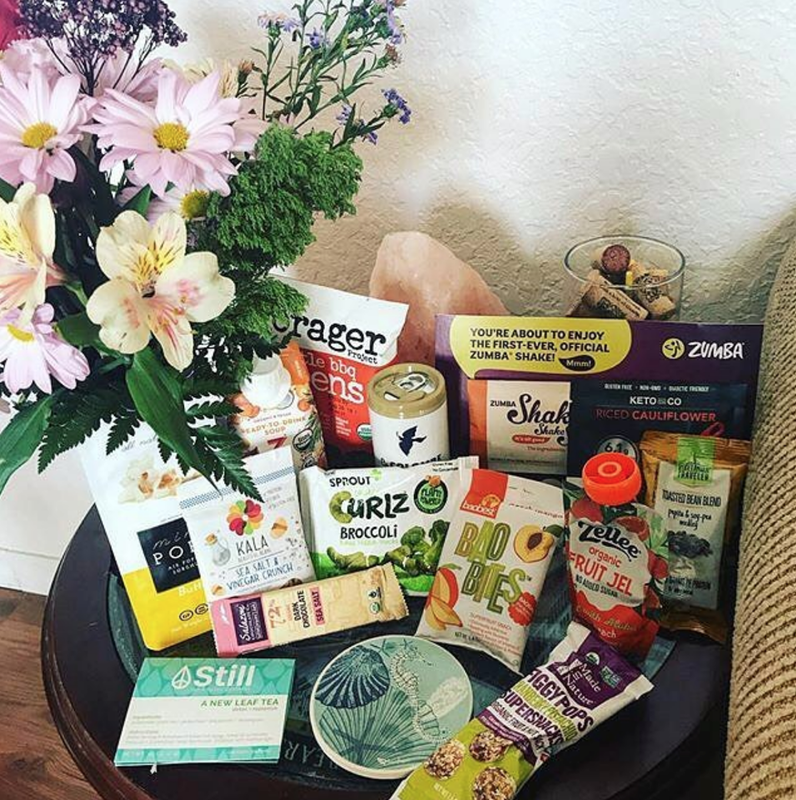 Each month They'll send you a box with 10 or more vegan products to try. And 2 bonus surprise snacks!